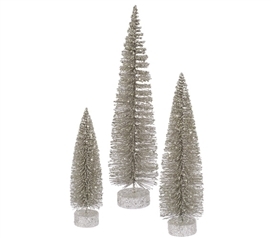 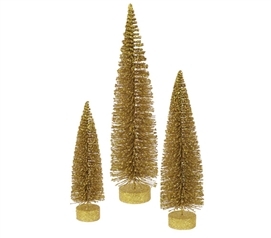 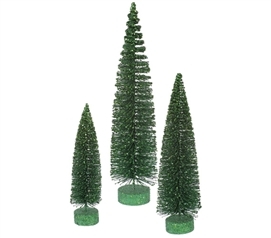 Here you will find DormCo's selection of Christmas trees to start your holiday dorm room decorating out right. 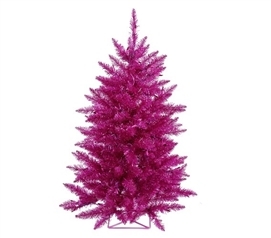 You'll find a variety of colors from classic green to pretty, bright pink and plenty of colors in between to make your holiday dorm room decorations stand out. 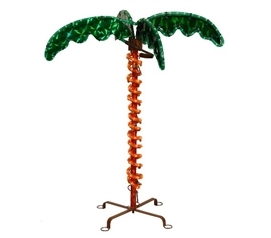 In this section you'll even find a variety of styles and sizes to suit your dorm room decorating needs and style. 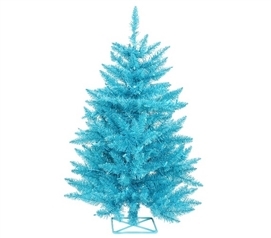 From Christmas trees with dorm mini lights to Christmas trees with sparkling tinsel highlights, you'll find plenty of options that you will love for your college dorm room - the hard part will be deciding which dorm Christmas tree you want to start your dorm room decorating with! 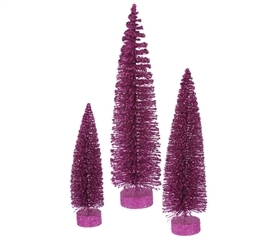 Of course you aren't limited to dorm room decorating for Christmas with these dorm room decorations - you can switch up your dorm room decor by placing garland for Halloween, Valentine's Day, and every holiday in between on the branches of your dorm Christmas tree! The goal of your dorm room decor is to make your dorm room feel like a home away from home. 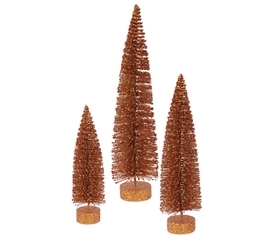 What better way to do that than by doing some dorm room decorating for the holiday season! 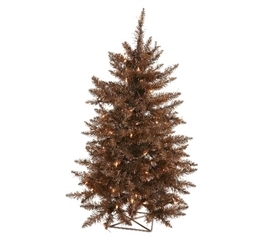 Of course dorm room decorating for the holidays starts with your dorm Christmas Tree. 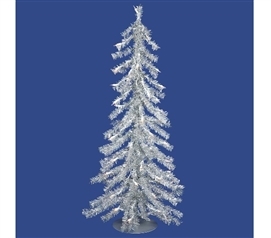 The centerpiece of your holiday dorm room decor, your dorm Christmas tree can be customized to look exactly as you want it. 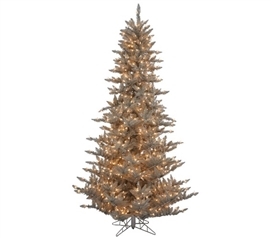 Add a few bulbs, garland, and mini dorm lights and you're set. 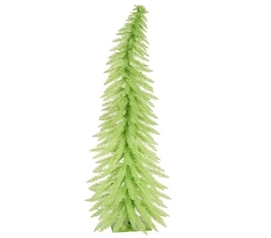 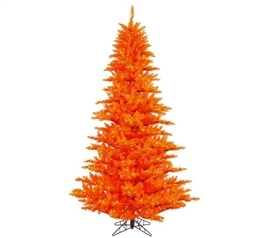 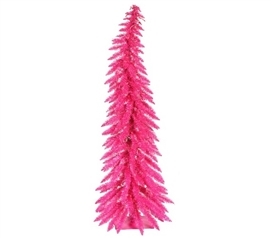 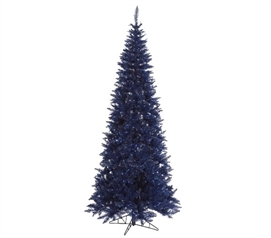 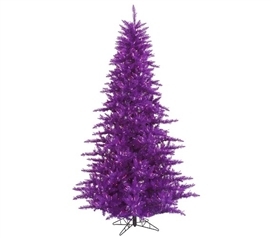 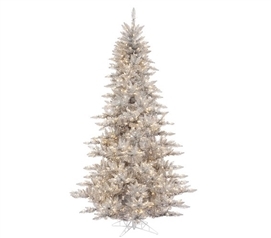 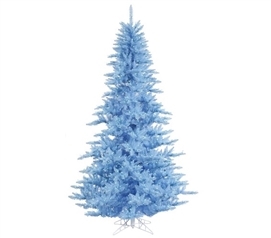 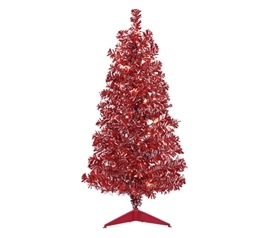 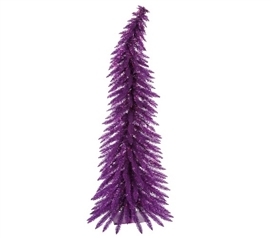 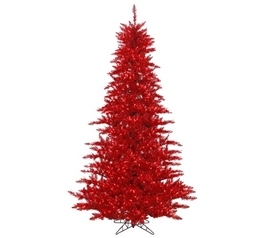 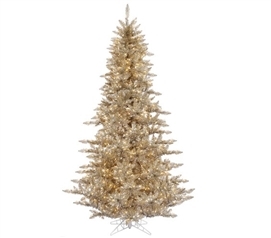 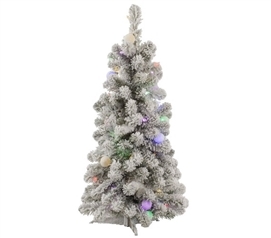 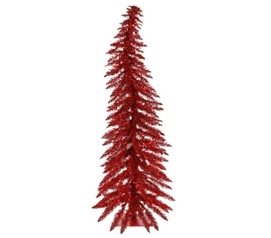 And of course your dorm Christmas tree customization can start right at the branches - available in a variety of colors and styles, your holiday decorations for your dorm room decor will really stand out.